RecoveryRobot Hard Drive Recovery is designed for recovering your precious data from local and external drives under almost every data loss scenario. While it’s very versatile in its recovery capabilities, it does not require professional skills during the hard drive recovery process. The whole hard drive recovery process is designed as step-by-step, so all you need to do is clicking the mouse. What RecoveryRobot Hard Drive Recovery is capable of? Recover data or file from the local drive or external storage devices like SSD, USB stick, memory card and USB drive. Recover data or file from hard drives under other circumstances not listed above. Why Choose RecoveryRobot Hard Drive Recovery? It has a comparatively high hard drive recovery success rate. Have you ever experienced turning on your computer to find that a virus has wiped much of your hard drive clean? Or you’ve spent hours on a document only to have the power go out and in the end discovered that you failed to save the work and lose everything you'd worked on. Well, all of these are authentic problems commonly encountered as a result of software errors, virus attacks, or even accidental deletion. 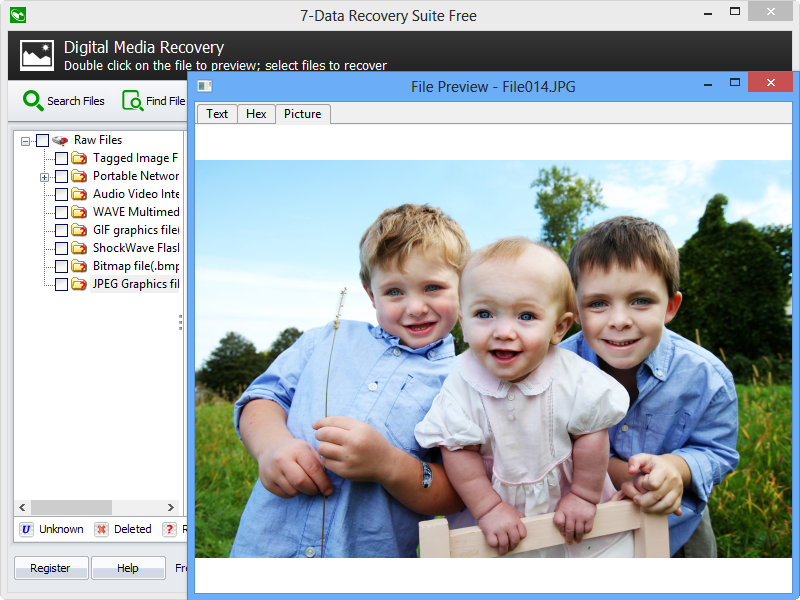 Luckily, there are many ways to recovering lost data and among them is hard drive recovery software. These software solutions can be used by individuals to recover their data without the help of experts. What is hard drive recovery software? Is an advanced free data recovery software that unformat and undelete files emptied from Recycle Bin or lost data due to partition loss or damage, virus infection, unexpected shutdown, software crash, or any other unknown reasons under Windows. However, there are two main reasons why hard drives fail: logical or mechanical failure. Logical failure happens if it is still in good shape but there are lost partitions, corrupted files, or software mistakes. Mechanical failure is when part of the physical drive is broken. Also, if a computer had fluid spilled on it, been overheated, or dropped, this could result in damage that could result in data loss. Additionally, power surges will also cause computers to have data loss. If a computer starts making a grinding or clicking noise that is coming from the hard drive, this could mean drive failure. Additionally, if the BIOS does not any longer recognize it or if the hard drive reports any bad sectors, this means there is data loss. This is only a few of the signs of data loss where recovery is needed. Hence, all these problems warrant the needs for hard drive recovery software solution. Users Friendly Interface: These software tools are designed exclusively for those computer users who are not well versed with the tech aspect of their PCs. To help inexperienced users, these software tools are designed in a particular manner. They have a user-friendly interface. To help the users use these software tools, these programs mostly include user guides and manuals which are provided in the most straightforward language. Recover and fix: An excellent hard drive recovery software not only retrieves and recovers data but also fixes it when it is found to be corrupt or damage by rebuilding it. What would be the use of recovering a corrupt or damaged data if it cannot be fixed and opened? Search features: There are lots of data being lost every day. Even those that were intentionally and permanently deleted will appear in the list. Because of this, a good hard drive recovery software should show in the search results the date it was last modified, the name and the file type and if you are trying. To backup hard disks with bad sectors, this will show you where the affected areas are so you can just recover data from where the bad sectors are if you want. Conclusively, you don't need to wait until your hard drive quits as hard drive recovery software are very efficient, and they help you to obtain all your lost data in an organized manner. Do-It-Yourself, Step-by-Step Hard Drive Recovery; No Technician Is Needed. 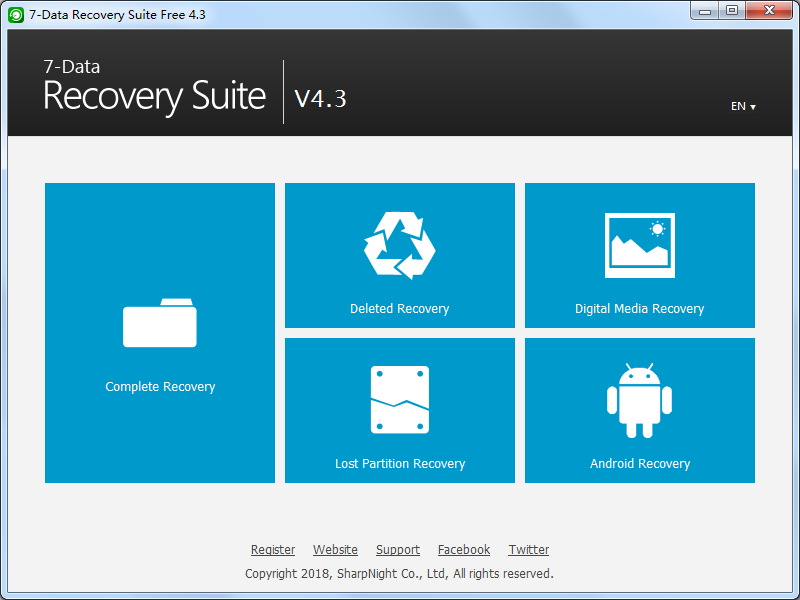 Download and install RecoveryRobot® Hard Drive Recovery on your PC. Please make sure you installed RecoveryRobot® Hard Drive Recovery on a different drive other than the drive where the lost data or file is located, so as to avoid overwriting the data or file you want to recover. After scan is complete, you can browse and preview the files listed in the original tree structure of the drive. After you decide which files you want to recover, please select them all and click the “Save” button. Choose the path you want to save these files to and it’s done. Now you can see the recovered files in the destination folder.